I’m going to start this off by making sure it’s as clear as I can make it; I’m a fan and have been my whole life. I never went through that “Disneyland is dumb and just for kids” phase. I never went through a “6 Flags” stage where I’d rather go to some generic park with big roller coasters, cheap character costumes and dirty sidewalks so I could fit in with the “big kids”. Disney has always been my first choice, above every other theme park in California. I’ve had a pass (on and off) for 20 years. In fact, the only years in my adult life I did not have a pass, were the ones I spent as a Cast Member. I am loyal to a fault and it drives people crazy at times. I made excuses for the sequel phase, the prequels that came after and yes, even when you changed Pirates of the Caribbean for the way-too-manyth time. I’ve defended every price hike and every attraction change trusting there was always something better waiting just around the river bend. I want you to know that I AM your culture and I’m raising my children to be your culture, too. We are also Star Wars culture. 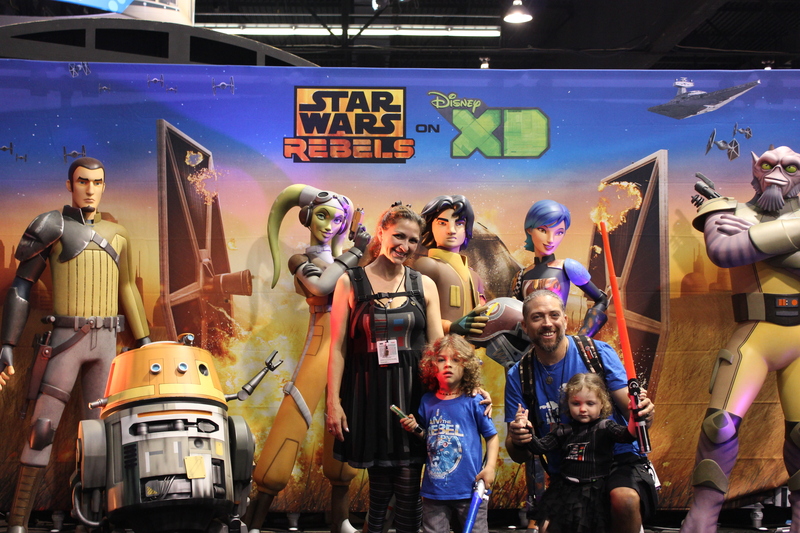 In fact, other than Disney, there is nothing more profoundly a part of who we are as a family than Star Wars. My children are members of the Galactic Academy, we’ve flown out of state to attend Star Wars Celebrations and I don’t think a single day has gone by in at least three years that we haven’t either watched or played something with the Star Wars and/or Disney stamp.